Although the number of international train passengers has risen in recent years, the growth is not fast enough, says Stientje van Veldhoven, State Secretary for Infrastructure and Water Management. On Wednesday 27 March, at RailTech Europe, the minister will deliver her vision on international rail connections and will discuss with the international rail sector how more extensive measures can be taken to get passengers into trains instead of planes. Van Veldhoven will deliver the speech prior to a debate about international rail connections as part of RailTech Europe which features board member of the European Passenger Federation Arriën Kruyt, Director of Stakeholder and Concession Management at NS Jacco van der Tak and CEO Pier Eringa of ProRail. Moderator of the debate is CEO Corina de Jongh of Railforum. In addition, earlier on the same day, Van Veldhoven will talk during a conference about Energy saving in Rail. Here she will discuss her ministry’s focal points in terms of sustainability. The Ministry of Infrastructure and Water Management works together with a number of government agencies, railway companies and other stakeholders to further improve the speed and frequency of various international rail connections for passengers. 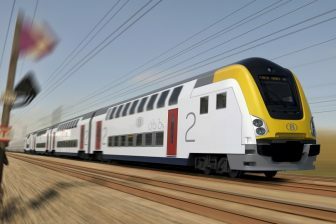 Consequently, in recent years a number of steps have been taken to improve cross-border rail journeys, such as the fast link between London and Paris and the regional connections between Arnhem and Düsseldorf, Hengelo and Bielefeld, and Groningen and Bremen (Wunderline). The ministry primarily sees the regional connections as a replacement for the car. 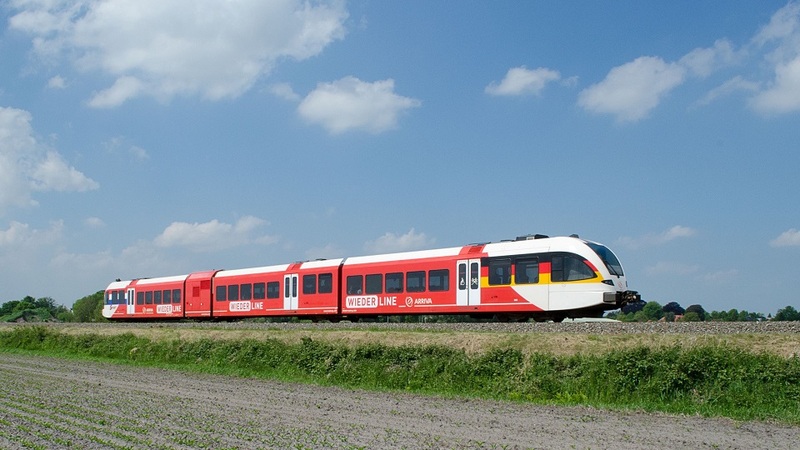 Arriva train on Wiederline between Groningen and Leer, source: ProRail. In the coming years, the ministry will work together with foreign governments and the international rail sector to optimise a number of cross-border connections. This will involve not only increasing the speed and frequency of the trains but also improving the various ticket systems. 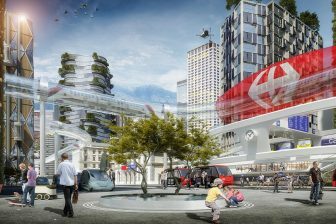 Last year, the Knowledge Institute for Mobility Policy (Kennisinstituut voor Mobiliteitsbeleid, KiM) was commissioned by the Ministry of Infrastructure and Water Management to conduct a study into 20 airports in 13 cities within an 800-kilometre radius of Amsterdam, to see if these flights could be replaced by rail connections. The study showed that London, Paris, Frankfurt, Düsseldorf and Brussels could be considered for international rail connections. 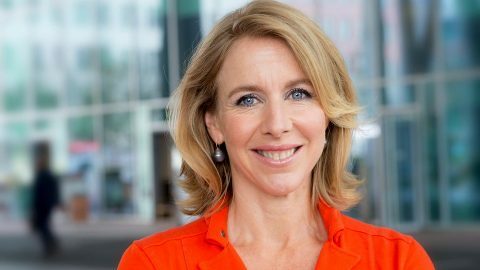 On the basis of this study, State Secretary Van Veldhoven made it her personal ambition to replace two million plane journeys with train journeys in the next two years, which equals 11% per cent of the number of journeys to the 13 most important locations within 800 km of Amsterdam. On 27 March, during RailTech Europe, State Secretary Stientje van Veldhoven will give a presentation at 9 am in the conference on Energy saving in rail. 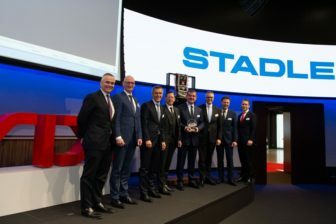 At 10 am, after a tour of the trade fair, she will deliver her vision on international train connections in the Arena in Hall 1. After Van Veldhoven’s presentation, there will be a debate on international train connections with, among others, Jacco van der Tak and Arriën Kruyt, as part of RailTech Europe’s extensive workshop programme.